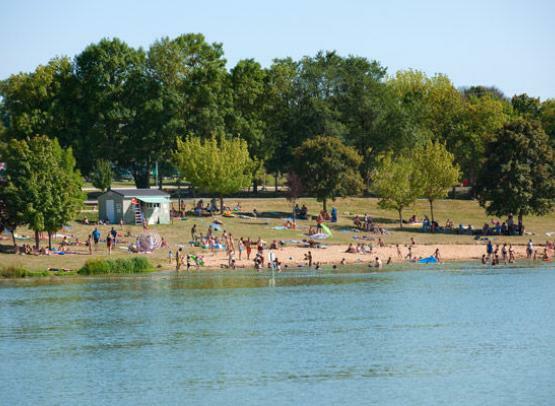 The Coteaux du Lac campsite is situated on flat, grassy and partially-shade land. There is a 35-hectare lake nearby. There is a playground for children.